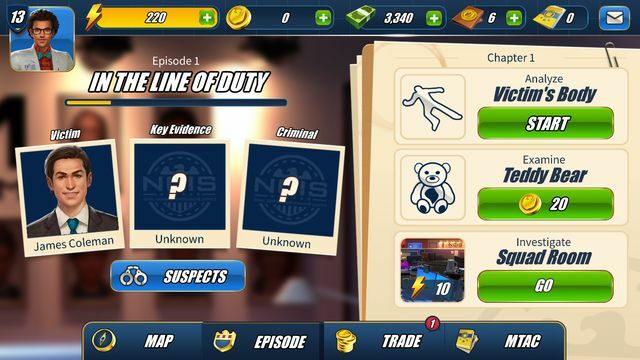 NCIS: Hidden Crimes is developed by Ubisoft Abu Dhabi in conjunction with CBS Interactive. It is based on the hit TV show NCIS (Naval Criminal Investigative Service). The show has recently started airing its 14th season in the US which will come to UK screens in early 2017. 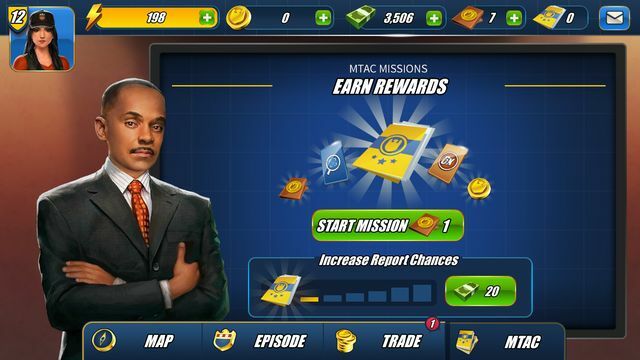 The game stays faithful to the NCIS universe and features locations and characters from the show. If you’ve ever watched the show and fancied a job on the team then here’s your chance. 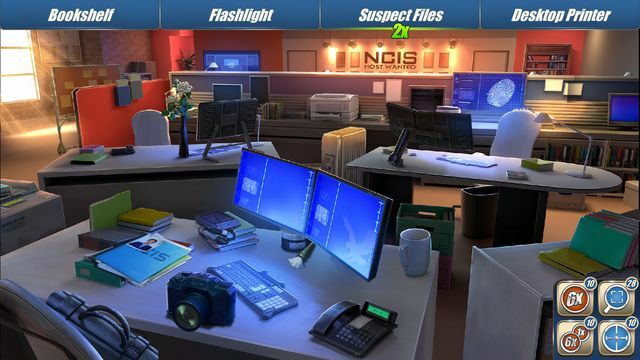 The player is cast as a new agent or ‘Probie’ on the NCIS team and gets to work alongside the main characters including Gibbs, Abby, Bishop, Jimmy and Vance. Watch Brian Dietzen (Jimmy) and Emily Wickersham (Bishop) discuss what they thought of the game. 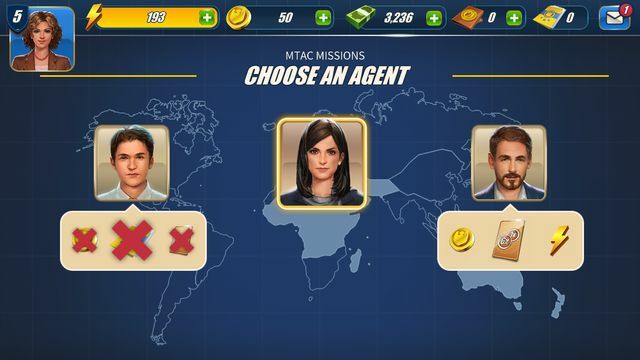 The player can choose the name and gender of their agent as well as an in-game avatar to represent them. They start out at level 1 and climb ranks as you earn experience through playing the game. Like a season of the NCIS show, the game is divided up into episodes. There are 12 episodes in total and each features a case to solve and two new locations to visit. 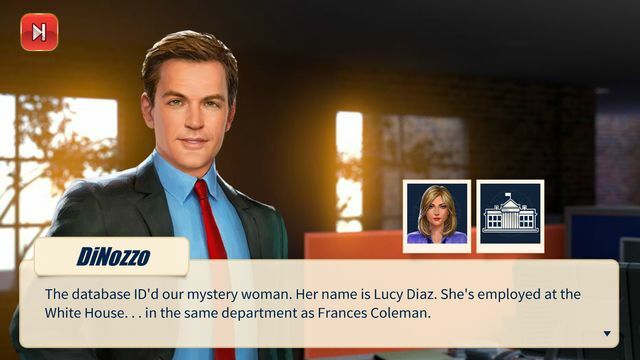 Even before you really start playing the presentation of NCIS: Hidden Crimes impresses. Episodes open up with an animated short to set the scene. The NCIS team have been recreated near-perfectly and will be instantly recognisable to fans. The other characters you meet also have the same attention to detail. Characters all animate and change their facial expressions based on what’s happening. The episodes are split into multiple chapters to track the progress of the case. At the start of a case you head off to a location to investigate a crime scene. 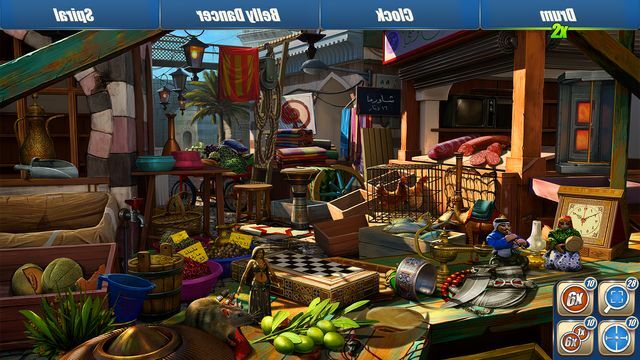 There are multiple games to unlock at each location but the first one is a classic hidden object game. 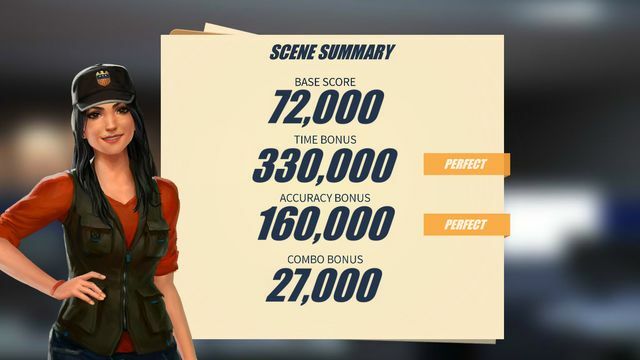 Before you begin a game you have the option of taking an NCIS team member with you for more rewards. 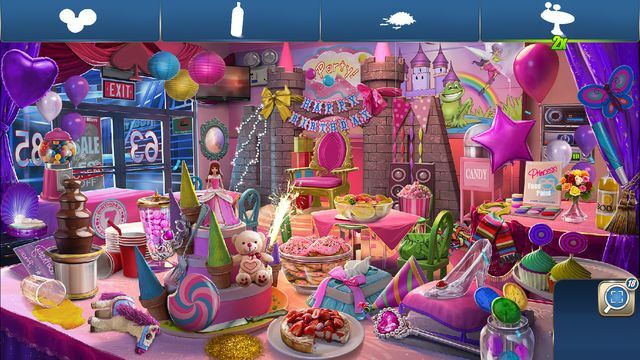 The hidden object game lists things to find in the scene. You can spot them in any order but some come with a multiplier for more points if you spot those next. If you’re having a difficulty finding an object you can use a power-up to spot them for you. The better you do at a game the more points you will score. You also earn experience points and multiple playthroughs of each game unlock stars for new game modes. As a case progresses you find evidence, identify suspects and identify the culprits. The games are all of a high quality and there is also a nice variety. 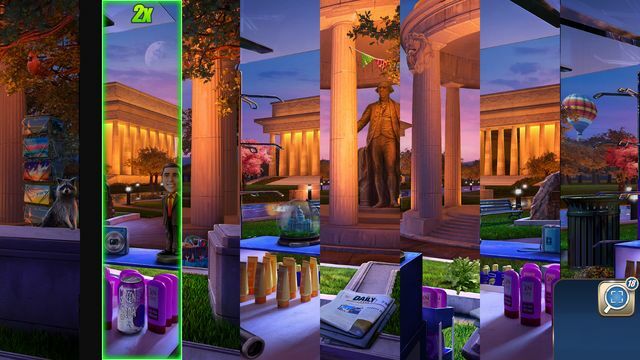 In addition to the classic hidden object game there are variations that use object silhouettes and others that use mirrors of the object names. 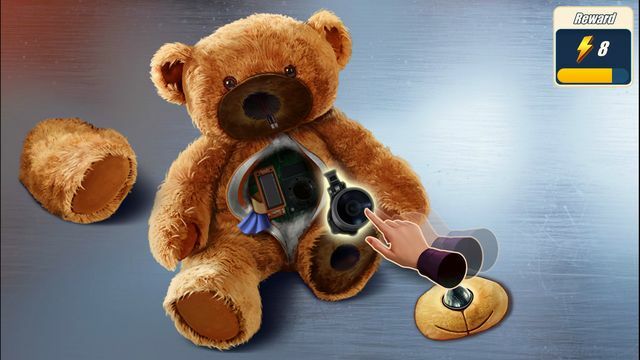 You are required to play the hidden object games many times but things are kept interesting by random items to find. 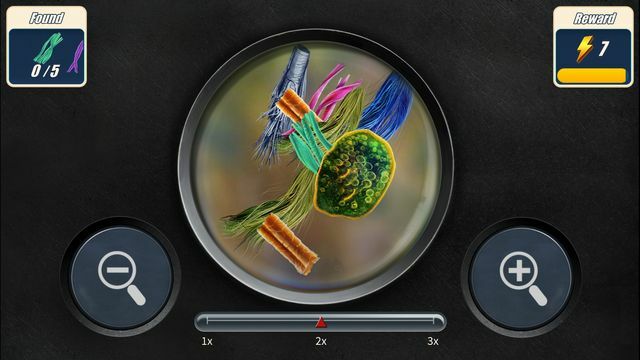 Other games include Shredder (which is like putting a jigsaw back together), microscope analysis and drone surveillance. 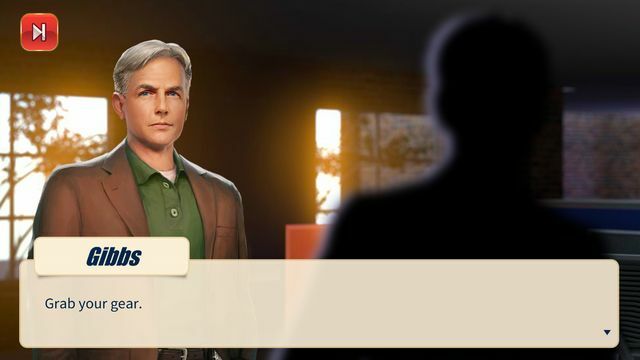 The worst part of NCIS: Hidden Crimes is that it uses the dreaded energy system template found in so many free-to-play games. Playing a game at a location requires 10 energy. If you don’t have enough energy you can wait for more – it refills at a rate of one energy every 5 minutes. You obtain energy by completing games, from friends that play the game or via in-game cash. 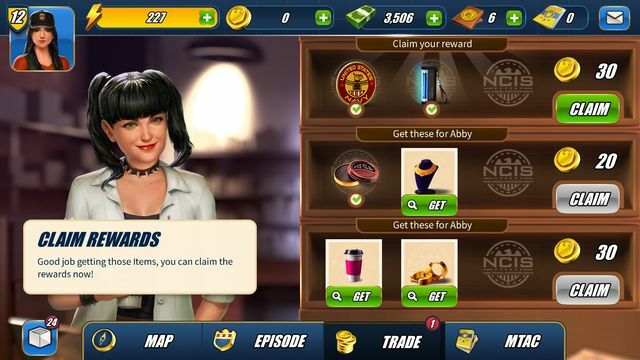 NCIS: Hidden Crimes uses two in-game currencies – coins and cash. Coins are used to buy entry to some of the games. If you’ve run out then you need to replay old scenes to earn more or buy them with your real cash. These range in price from around 80p for 30 coins to £16 for 660 coins. 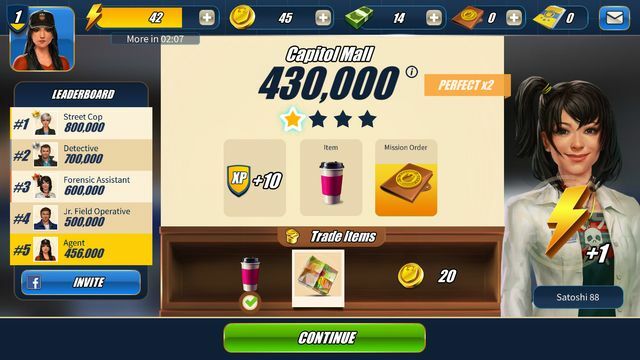 As well as buying energy the in-game cash is used to buy mission order packs, power-ups and for speeding up things like time-consuming analysis. Single cash bundles can be obtained by watching a video advertisement. 30 can be bought for around 80p with the largest cash bundle coming in at a ridiculous £82. 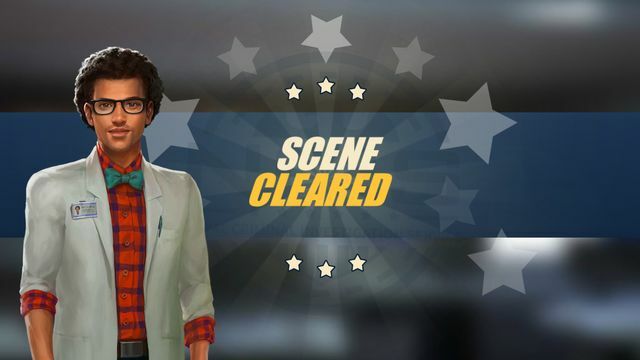 Although not an avid fan of the show I really enjoyed playing NCIS: Hidden Crimes. 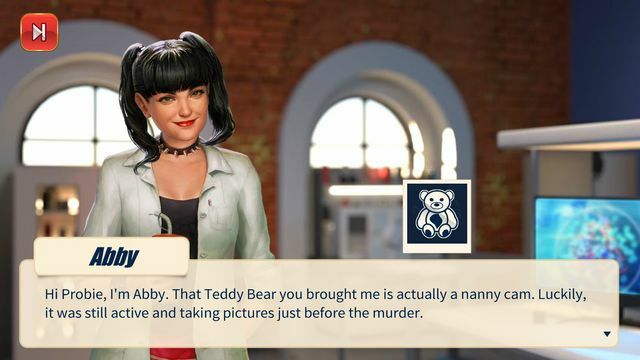 I can imagine that fans of the show that like these styles of game will enjoy it even more. Sadly, the energy system gets in the way of playing for more than a few minutes at a time which really spoils the fun. If you don’t mind playing in short bursts or are happy to spend a little money then definitely check it out.